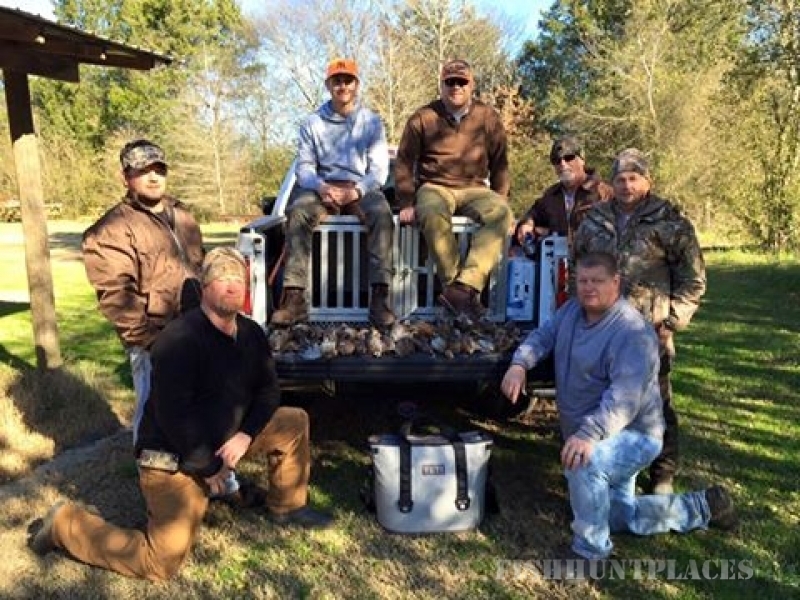 Pope Plantation is a family owned and operated quail and deer hunting preserve located in Washington Georgia. Our property has been in the family for five generations. 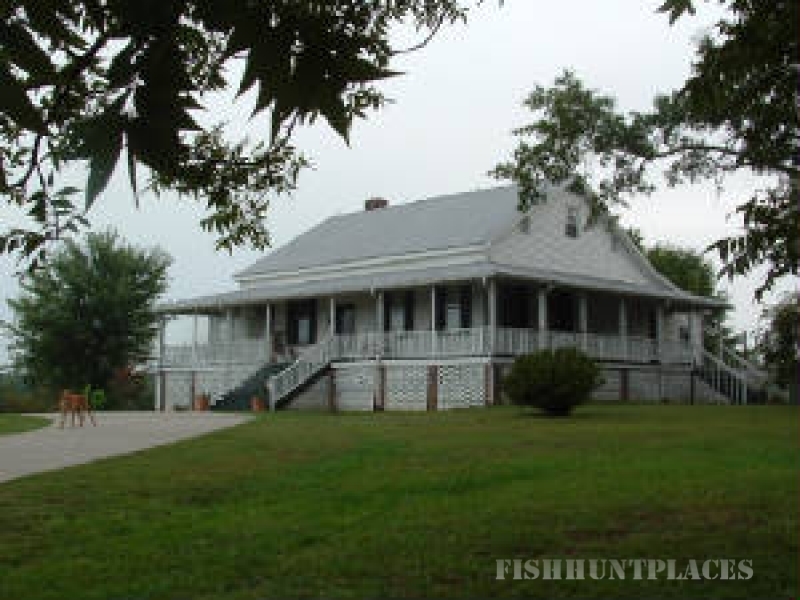 Farming along with havesting pecans and timber have long been the focal point of this property. 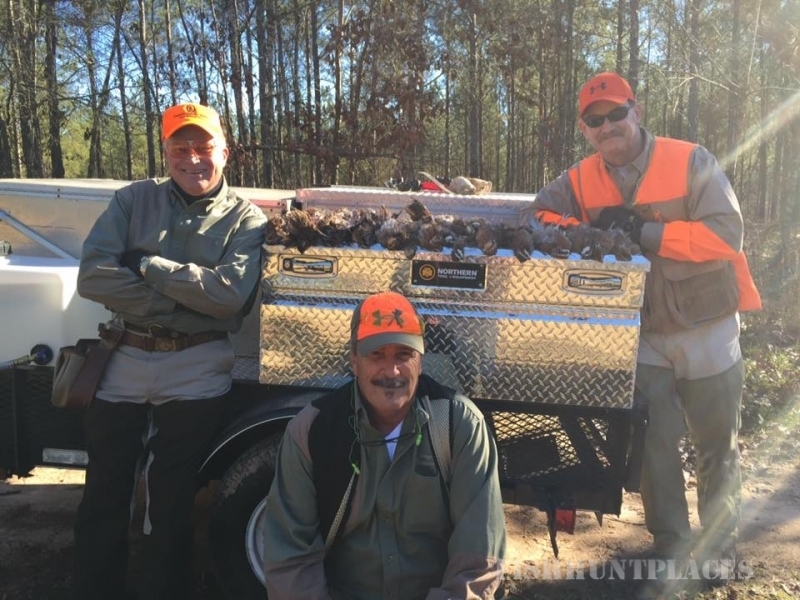 In 2007 we decided to turn our beautiful mix of loblolly pines, hardwoods and vast fields into a top notch hunting preserve. 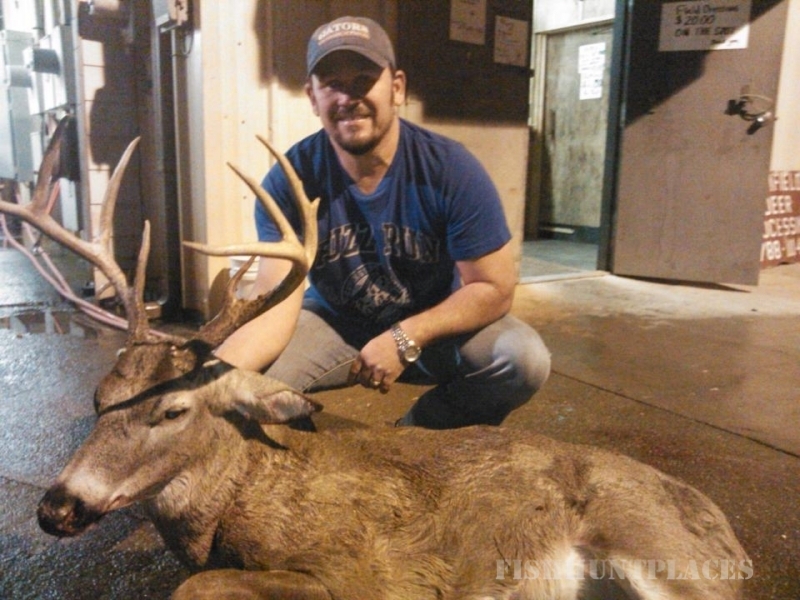 Come join us for the unique opportunity to hunt a variety of picturesque upland courses or take a shot at a trophy buck. 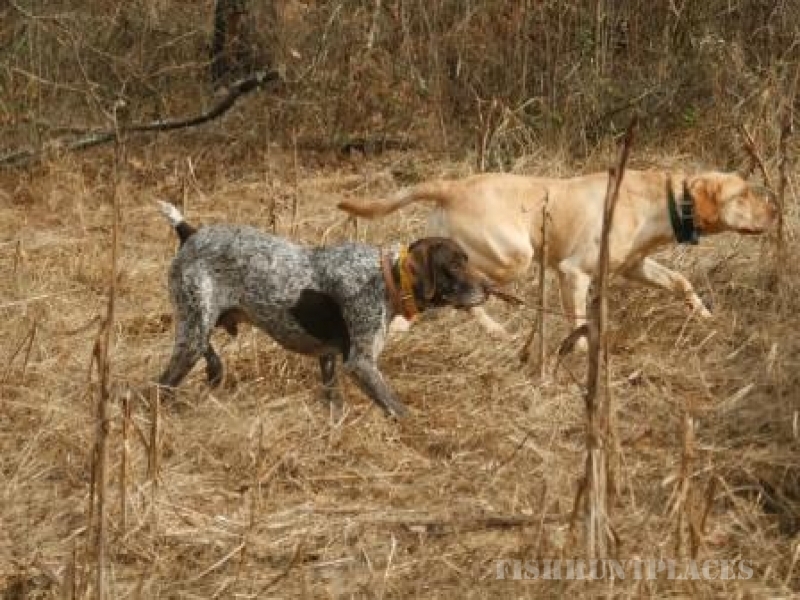 Recently we expanded our amenities to include predator hunting. 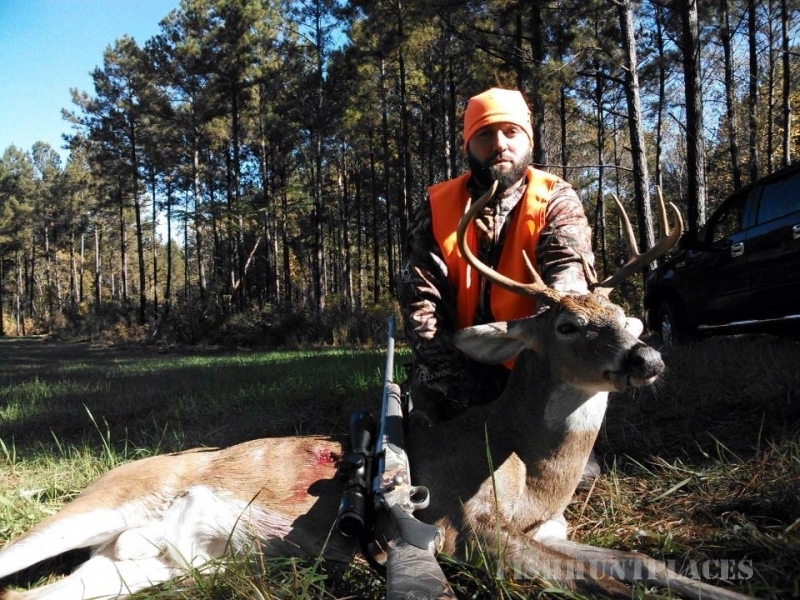 Our hunting preserve is positioned between Athens and Augusta, and hour and a half from Atlanta. 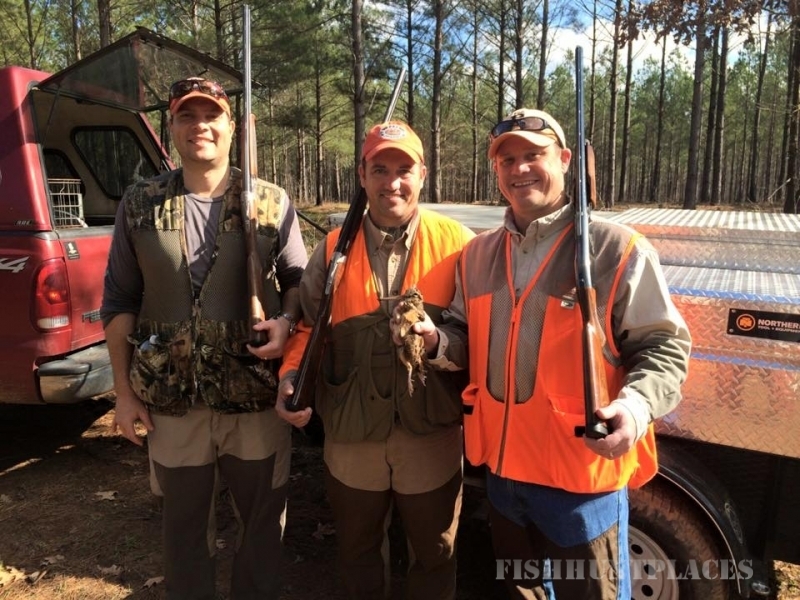 Come visit us for Quail and Deer Hunting at its best. Pope Plantation can arrange transportation to and from Washington Wilkes Airport which is only 10 minutes away. Should you decide to travel by helicopter....well just land beside the lodge. Come stay with us for a Great Atmosphere, Great Friends and a Great Time!